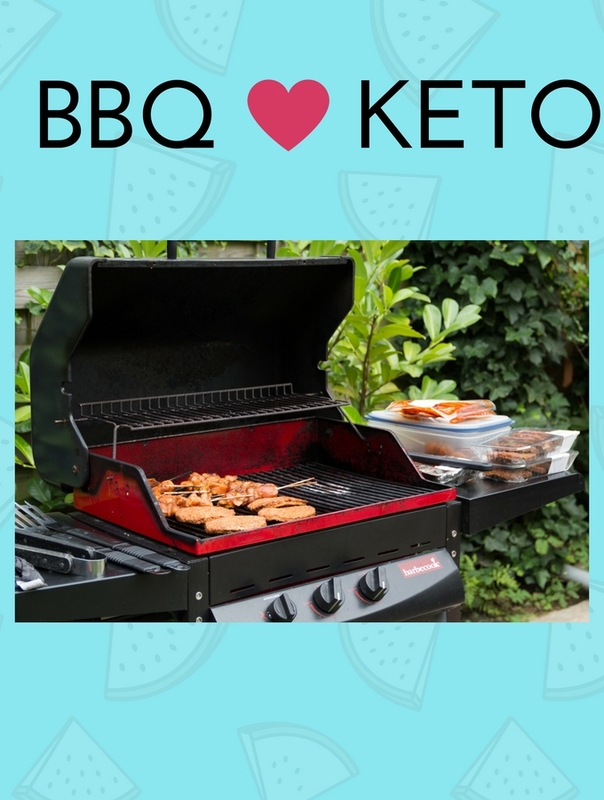 Home » Keto BBQ- The ultimate guide to a keto summer bbq! Limited time?! Yes sadly we only have a limited bit of summer left 🙁 I think that what this means is- its the perfect time for a little keto BBQ. What’s awesome about summer and bbq season is that all that grilled meat is totally keto friendly! The folks over at Johnsonville seemed to have the same idea. They came up with Bratsgiving, or National Bratwurst Day, and it’s August 16 and Johnsonville is kicking off the celebration in Seattle on July 29. I’m lucky over here in Seattle because I can attend the kickoff at part of our summer fest called Seafair! So what are some ideas to keep you guests happy celebrating Bratsgiving and also stay on keto? Here’s what I love to grill! Johnsonville brats- to mix things up I also chop mine up and grill them on skewers! So fun to eat and a total bun free zone- I never know what to do when I serve sausages or hot dogs at my own home to non-keto friends. Do I buy buns? I don’t like being tempted and I don’t want them to be leftover so the skewers fix that issue! Chicken- I always brine chicken before grilling to keep it moist. Otherwise it tends to dry out. I rub mine with olive or avocado oil and spices. Steak – If you budget allows everyone loves steak! Beef Tri Tip – its like a roast but tastes like steak. Great grilled or smoked. Shrimp – Another great item to put on a skewer. Up the fat content by serving with some garlic butter! Salmon – A delicious summer treat! If you have some time in advance I also love smoked chicken- you can check out my smoked chicken how to video here! Some of my favorite keto side dishes work perfectly for a bbq. 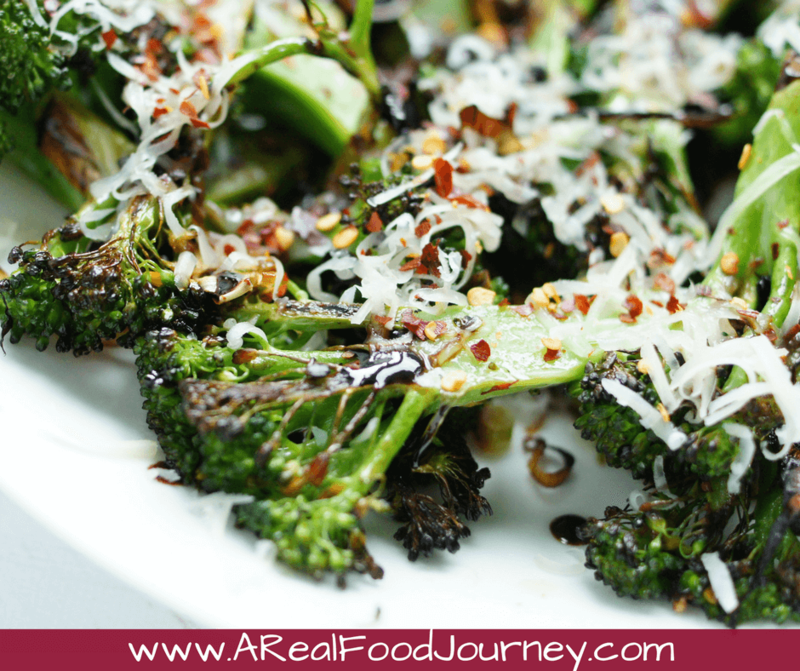 I make the broccoli on the stove or right on the grill! 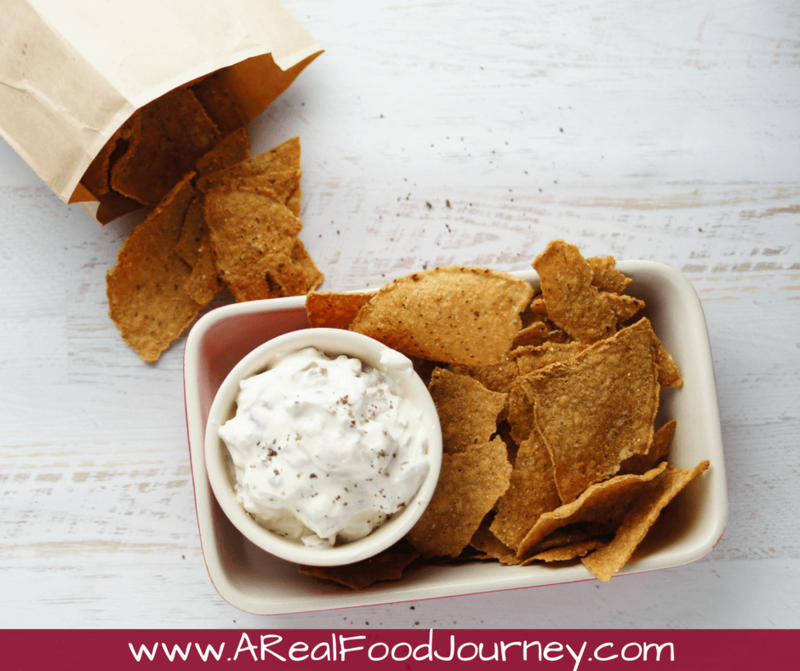 This caramelized onion dip is always a fan favorite with veggies! Plus you can make it in advance – more time to enjoy family and friends at your party! How to stay keto at the BBQ? The most important thing to remember on keto is to look at labels. If you are grilling pre-marinated chicken or sausages make sure to look at the carb or sugar counts and take that into account. I personally aim for meats that are 0 carbs when possible or 1 carb per serving. Then I on’t have to worry and can save my carb allowance for veggies! What are you favorite summer BBQ ideas? How do you keep things keto on the grill? Give your friends and family the gift of Brats by hosting your own Bratsgiving with Johnsonville brats and sausages this summer!